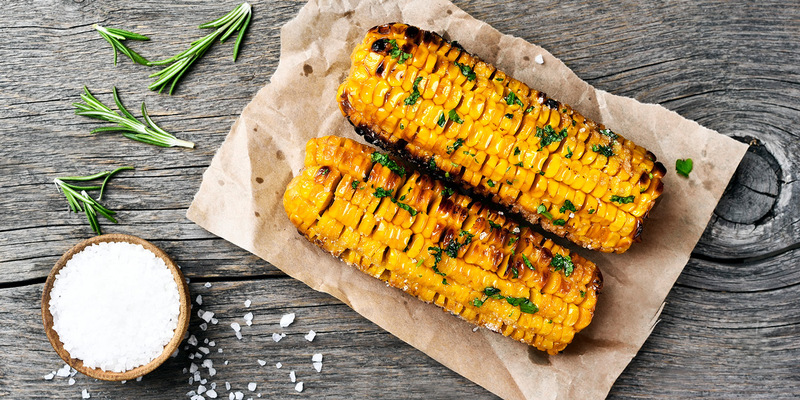 Grilled corn on the cob is a super tasty summertime treat that belongs with your supper. The native americans new about the importance of corn in our daily lives. This recipe is the best with fresh corn from the farmer’s market or if you have to from the grocery. This is a timeless traditional dish that has been eating in the same way over many generations in the United states. It also has been one of the easiest side dish out there on the planet to make. You just need fire and corn and maybe some local herbs and butter to really make it snap in your mouth. 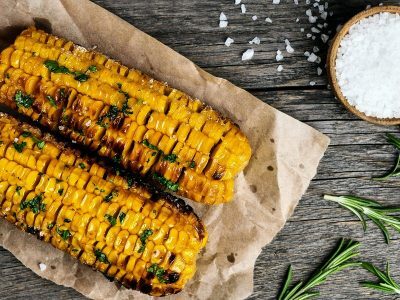 Really sweet corn has a great flavor for kids and a little butter and salt or a long way in making this a favor among all. Leave the corn in the husk. Soak in water for about an hour. Place on the grill at about 177°C(350°F) for about an hour. When you peel the husk, the silk magically disappears!